An Interview with Amber Wilson! The lovely Amber Wilson has been touring with Bombay Bicycle Club for the past few months now. After seeing and meeting her both at their Toronto and New York gigs, I knew it was time to add some more Bombay-ness to the blog. Amber was the perfect candidate for she not only sang with the band, but her own music is also beautiful. When she replied saying she’d be up for an interview, I was excited for it! Take a look at some surprising things you may have not known about Amber! AMBY: After seeing you perform with Bombay Bicycle Club in Toronto and New York, I’ve got to ask you- What was that experience like? AW: It was amazing. I had never been to the states or Canada before! It has been a lifelong ambition of mine to tour the US by bus and I can’t actually believe that I have done it now. AMBY: That bus must have been hilarious with that group. What was one of the most memorable moments on the tour bus with the guys? still somehow managed to play 3 gigs that next day, and Lollapalooza! AMBY: Aw, I’m glad you got through it! I’m also very glad I was introduced to your music through BBC, speaking of which, who inspires you to write? AMBY: And I know you have an EP available, what will you be releasing next? AMBY: I’ll have to look out for that! Who were the last three bands/artists you listened to? AW: Gemma Hayes, Apparat and Jeff Buckley. AMBY: Tell us something nobody knows about you… yet! 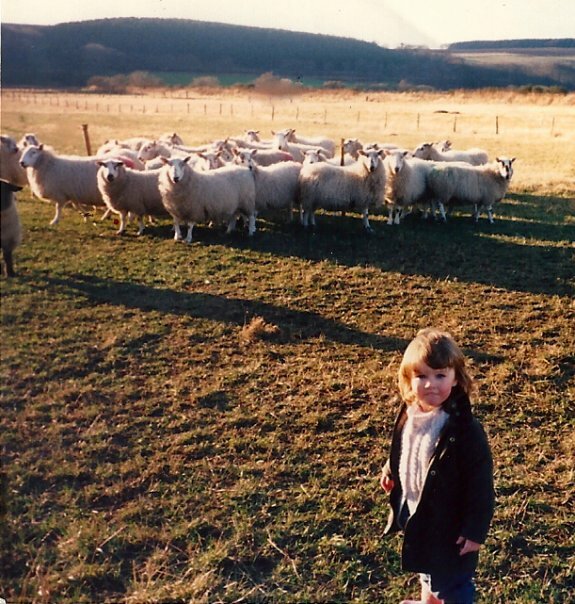 AW: When I was 2, I used to have my own flock of sheep. 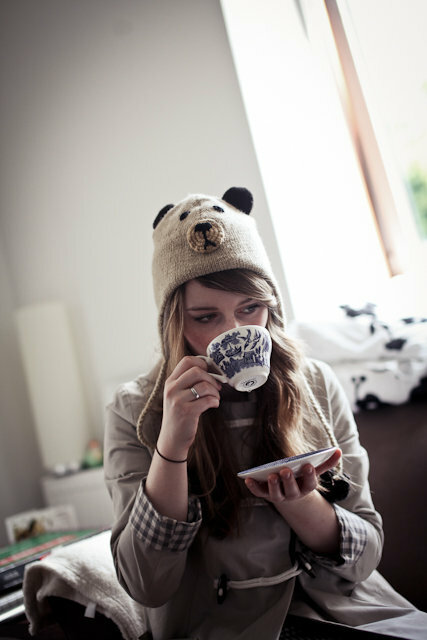 AMBY: Wow, you weren’t kidding… What a great shot! Now for the last question, do you like pina coladas…? AW: I don’t tend to drink much, but I LOVE pineapple, banana and coconut smoothies – does that count? After seeing her twice within a week with Bombay, I’m very happy I was able to find out some more about Amber. Who would have known such revealing things? …That flock of sheep is stellar! Definitely take a listen to her music- Her first appropriately titled EP This is my EP! displays her ethereal voice and lovely guitar playing. My favourite track by her though isn’t off that EP, but is titled Raise the Alarm. Be sure to take a listen below! Last but not least, I’d like to say thank you Amber, for giving me your answers!